According to Deadline, filmmaker Ava DuVernay reportedly signed a multi-year and multi-genre deal with Warner Bros. Television group. The deal begins in January, and will cover drama and comedy series, documentaries, and even digital content. This move will not affect DuVernay’s plans to direct The New Gods for Warner Bros. and DC. According to The Hollywood Reporter, Sony Pictures Animation is developing two new films to follow the upcoming Spider-Man: Into the Spider-Verse movie. The first of these will be a sequel to Spider-Verse, while the second is an all-female spinoff potentially starring characters like Spider-Gwen, Spider-Woman, and Silk. 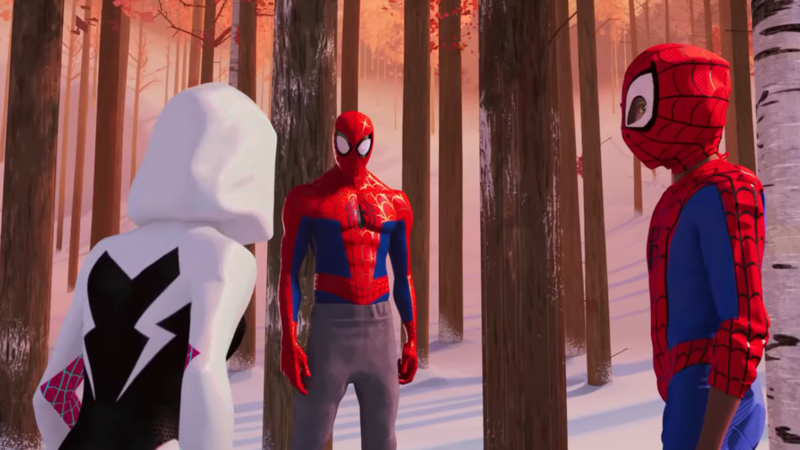 Spider-Man: Into the Spider-Verse opens in theaters on December 14th. 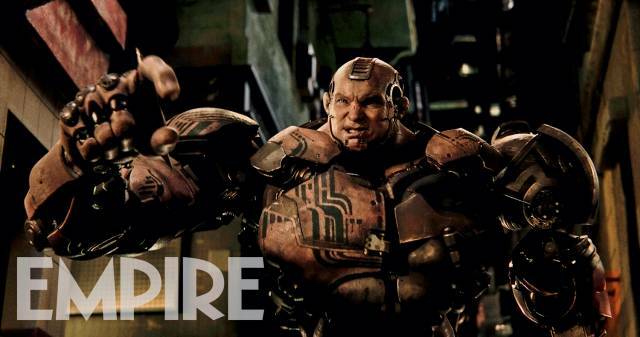 Empire Magazine has released new images from the upcoming Alita: Battle Angel film, showing off two of the cyborg villains. The stills show actors Ed Skrein and Jackie Earle Haley as a few of the dangerous cyborgs that Alita will square off against in the film. Alita: Battle Angel opens in theaters on February 14th, 2019. 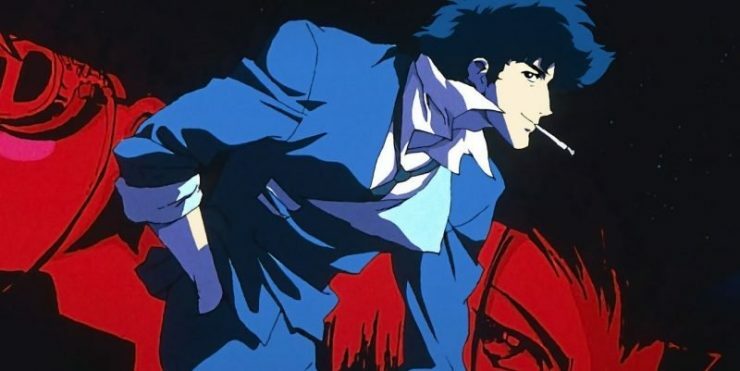 See you, Space Cowboy… Netflix has announced that it is currently developing a live-action Cowboy Bebop series. Based on the acclaimed anime about a rag-tag team of galactic bounty hunters, the streaming series will receive a 10-episode first season with Netflix. Cowboy Bebop is being co-produced with Tomorrow Studios, who are also currently producing a live-action One Piece adaptation.